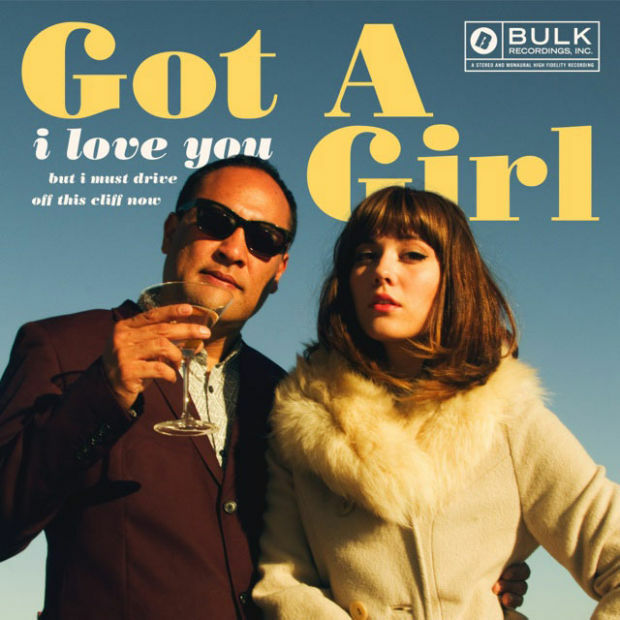 I first met Dan Nakamura, AKA Dan the Automator, when I shot his album and press kit for his band, Got a Girl," with our mutual friend Mary. Dan has been a hip hop producer who's work has been heard for the past 30 years in a variety of genre's of music. Though his work he has collaborated with the greatest musicians and gathered insight and wisdom about creativity, art and music. Today I sit down with him in the East Village to talk about art. Buy a copy of Got a Girl, with my artwork, on Amazon! Subscribe, Rate, and Review on iTunes!